2 CONTAINER LOADS OF CITY BICYCLES 26″ READY TO LOAD ! GRAB IT FAST!!! 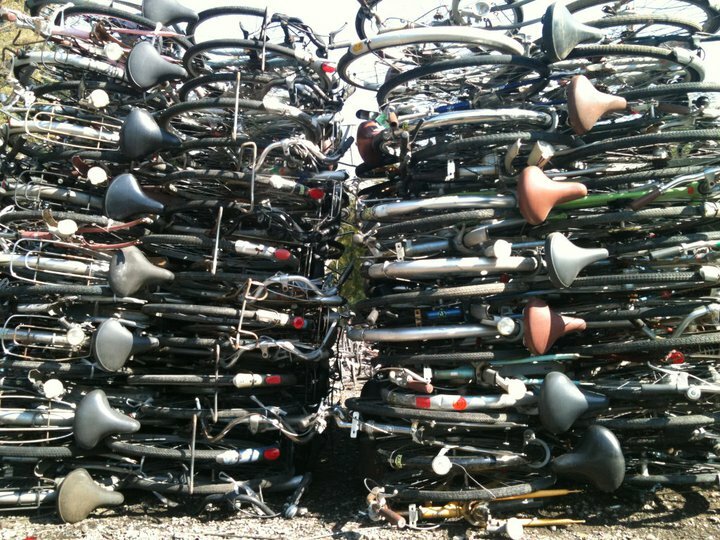 2 CONTAINER LOADS OF CITY BICYCLES 26″ GRADE A READY TO LOAD BY JAN. 10TH -15TH . Grab this chance before someone snatches it . Clean Grade A City Bicycles . Already Packed waiting to be loaded into Container for shipment .